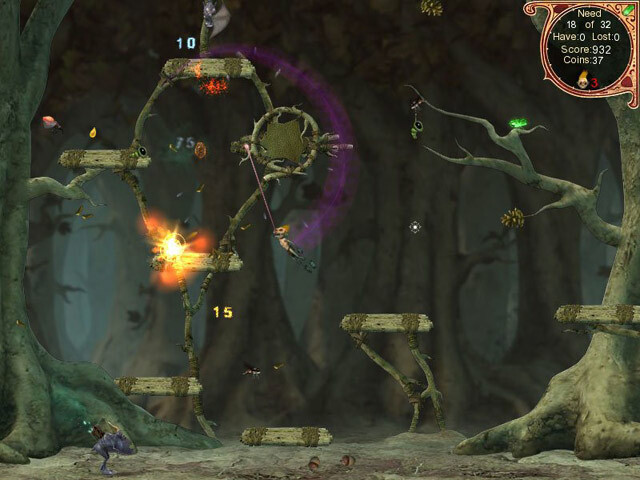 Wik & The Fable of Souls is a game as delightful as it is mysterious. 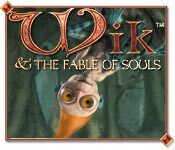 This action-fable revolves around an unlikely hero, Wik, and his noble and valiant struggle against a baffling foe.<BR><BR>Wik & The Fable of Souls features superbly-detailed graphics, enchanting music, and never-before-seen game play. It's sure to keep you and yours spellbound with amazement. 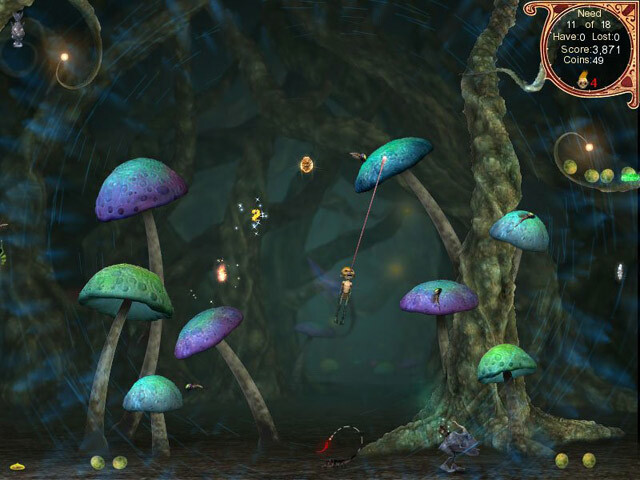 <BR><BR>Download this gloriously-rendered game today and discover for yourself the mystery of Wik! This glorious action-fable revolves around an unlikely hero, Wik, and his noble and valiant struggle against a baffling foe.